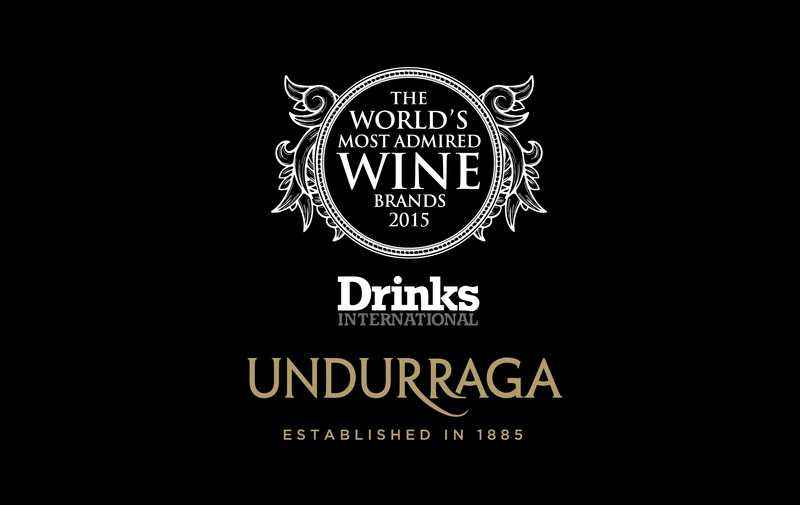 For the third consecutive year UNDURRAGA is among the World Fifity most admired wine brands in the world. 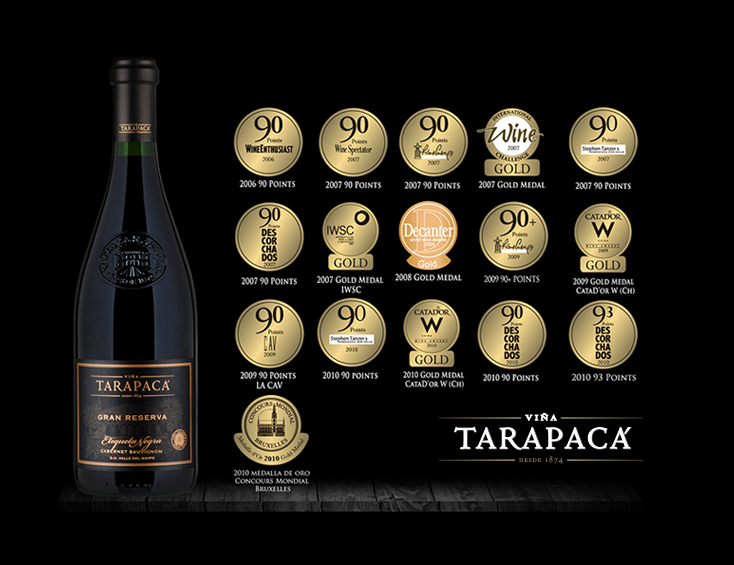 For 5th year in a row, Undurraga is between the 50 Most Admired Wine Brands in the World. As it turns out, our home, Chile’s Colchagua Valley, features a climate similar to that of the olive-rich Mediterranean, where nearly 87% of the world’s olives are grown. 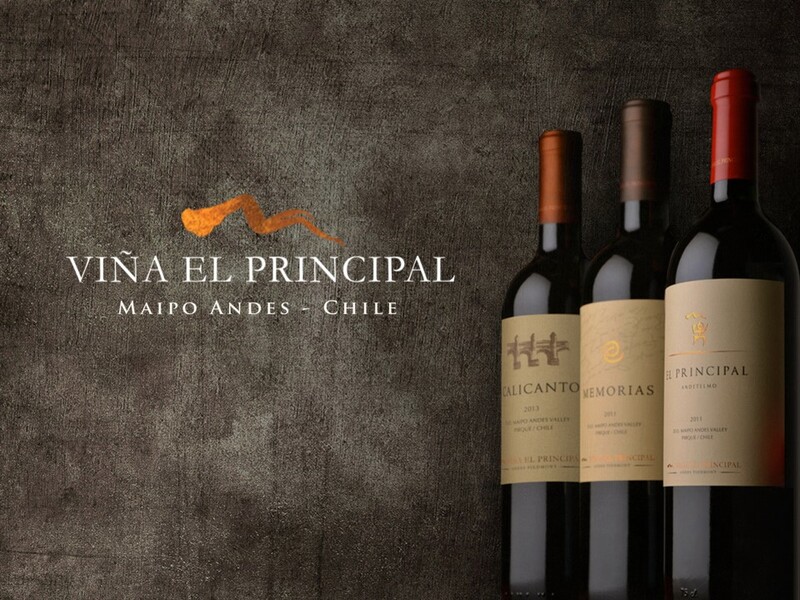 Nestled between the Andes mountains and the Pacific Ocean, the area’s long, hot summers and mild, wet winters produce a soil that is ideal for growing olives that rival the world’s best. Our olives are grown in high-density groves and mechanically picked at the height of their ripeness. Then, in our mill and bottling facilities located in the heart of our 6,500-acre estate, we press and seal our oil within just two hours of harvest. This minimizes handling and oxidation, while guaranteeing we reach the coveted < 0.2 % acidity level that only the best extra virgin olive oils can deliver. That’s what leads to the fresh, smooth, buttery taste that has already made O-Live & Co. one of the world’s top extra virgin olive oils. All from our home in Chile.